When Mary Gardner was leaving the hospital with her new baby girl, one of the doctors gave her a word of advice she’s never forgotten. He encouraged Mary to start doing things with little Rylie right away, even as an infant – take her to museums, the library, travel with her. He explained it would all be absorbed and eventually she’d understand it. 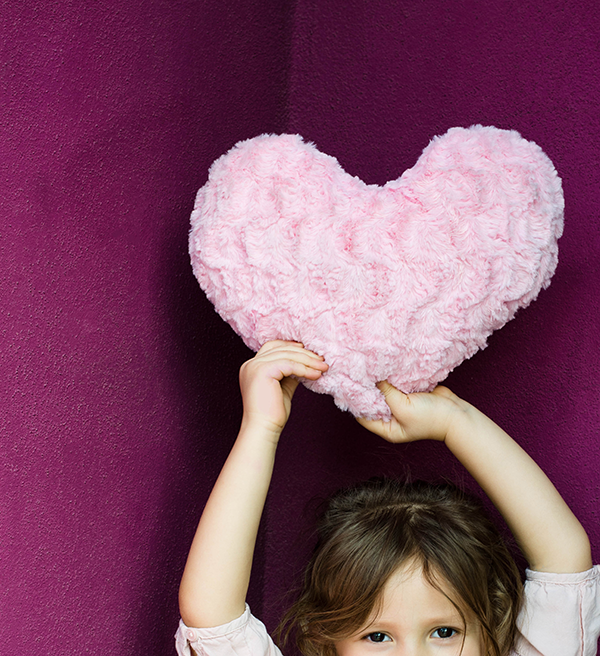 So Mary has done just that – including showing her daughter how to give back. 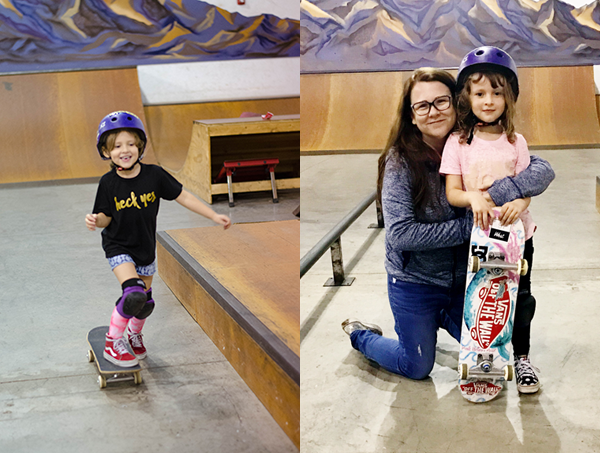 That effort has turned Rylie into a mighty little Force For Good, who at age 5, inspired her mom to bring a skateboarding nonprofit from California to Phoenix. 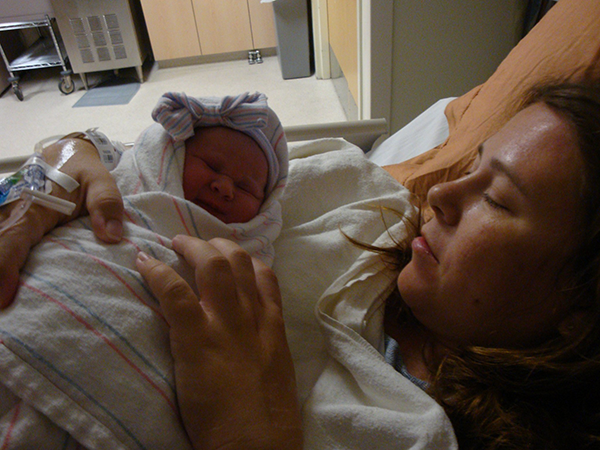 “Since the day she was born, I have tried to show her the importance of helping those who aren’t quite as fortunate as us,” said Mary. 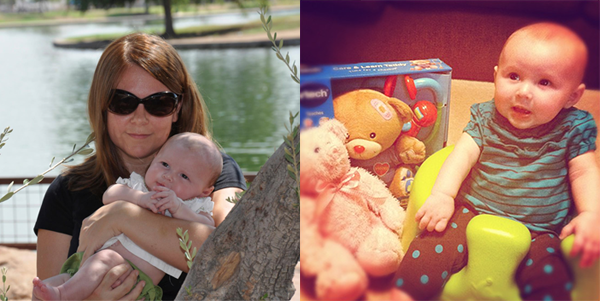 “Rylie’s first Christmas, we collected teddy bears to donate to the Phoenix Children’s Hospital.” The following Christmas, Mary was working at Origami Owl at the time, and she involved the employees at The Nest in a blanket drive. Once again, one-year-old Rylie was in tow as Mary brought the blankets she collected to a local group called the Charity Chicks to deliver to the homeless. “This last year was the first time I think she truly understood,” said Mary. “She came to me and said she wanted to do a hot chocolate stand to raise money for, as Rylie put it, ‘the kids who Santa doesn’t visit because they’re not behaving. '” Mary’s heart was touched that her daughter was putting thought into how she could make a difference all on her own. 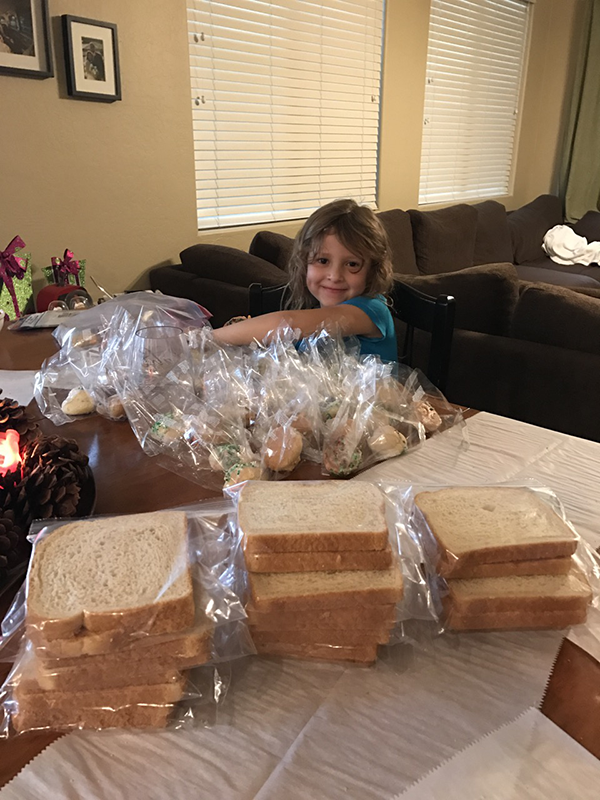 The two talked through the hot chocolate idea (a tough sell in 80-degree Phoenix), and finally came upon the decision to make 100 sack lunches and deliver them to the Phoenix Rescue Mission. This organization delivers food, blankets and clothes to the homeless on their Hope Coach each week. Now this mother-daughter duo is expanding their Force For Good initiatives – helping a California-based nonprofit take root in Phoenix. It all started a few months ago when little Rylie asked if she could start skateboarding. Mary thought it would be a great sport, but she wanted to guide her daughter to the positive side of skate culture. She reached out on social media to find other local young girls who could skate together, and came across Skate Rising. 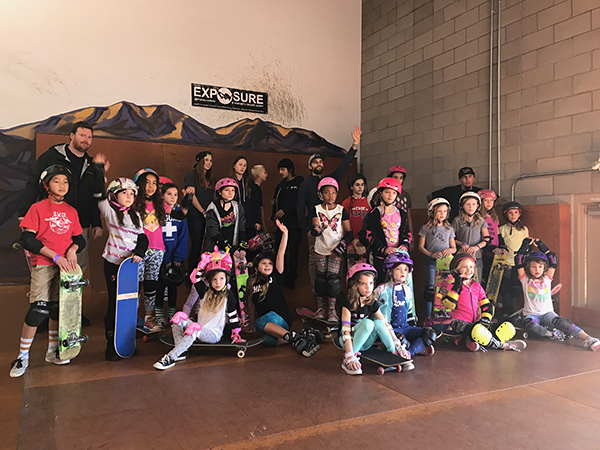 Skate Rising is a free monthly program run by Exposure Skate (a California-based nonprofit dedicated to empowering women through skateboarding). The event is for girls ages 4 – 17 and combines monthly charitable outreach with skateboarding events. When Mary connected with Skate Rising organizers via Instagram, they were immediately supportive of growing the Skate Rising program and bringing it to Phoenix. Mary and Skate Rising have just kicked off their first Phoenix event and were thrilled to have more than 25 girls involved. 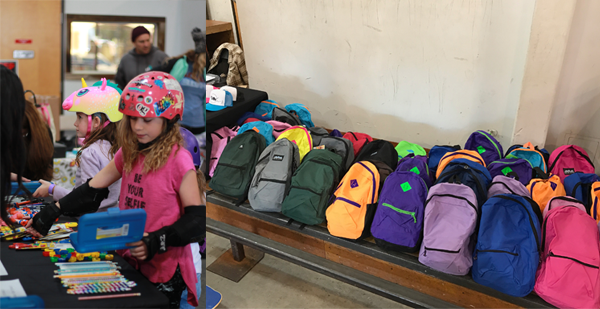 The girls put together 48 backpacks filled with school supplies (thanks to help from donors like Childhelp), which will go to at-risk youth through Skate After School. They also shared in an anti-bullying message provided by a Childhelp representative and won raffles, which included Origami Owl Living Lockets with Bully Proof Charms. As Mary watches her daughter grow from all these experiences, she’s grateful for the advice that doctor gave her over five years ago. And she’s excited about where their quest to give back will take them – after all, Rylie’s only in kindergarten, and they’re just getting started! Skate Rising has events in Vista, California, at Academy Skatepark the second Saturday of each month, and Peoria, Ariz., at 91 West Skatepark the third Saturday of each month.